This week has been a tough one for HBO after a security breach saw a bunch of scripts for season seven of Game of Thrones hit the web, and it seems their woe is not over. 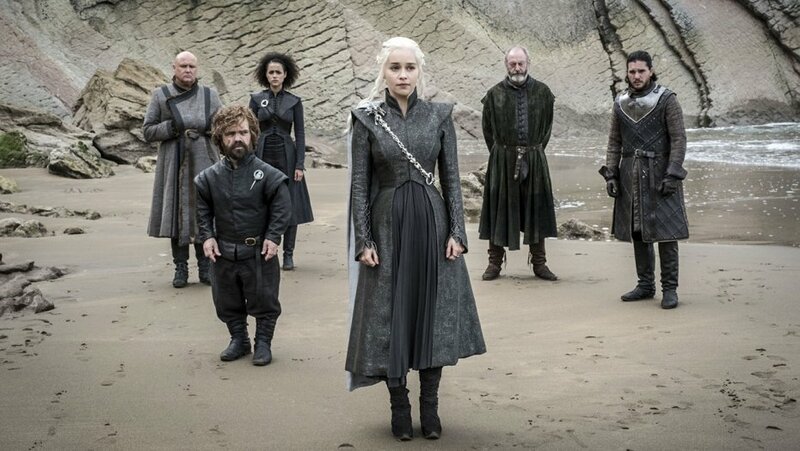 Episode four of this season, called The Spoils of War has just hit the web in the latest leak, in a low quality format. According to The Verge, the file has a watermark which reads ‘for internal viewing only’ so it is unclear whether this is the final cut or a rough edit. The video is as yet unverified, but can be found online. 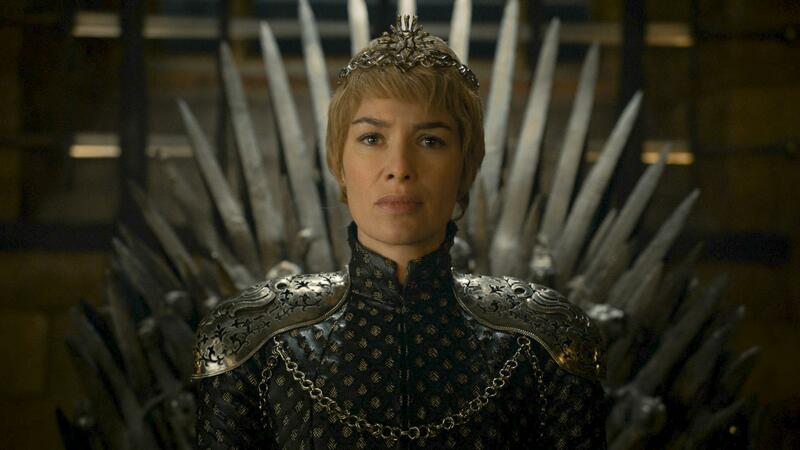 This isn’t the first time that HBO have had to deal with leaks, with season five episodes being leaked from press screeners and an HBO outlet letting episodes from season six slip earlier than planned. This marks the first time that a Game of Thrones episode has leaked as a direct result of a security breach. The breach saw 1.5 terabytes of information stolen from the US network. HBO are yet to comment on the leak.